How Does Our Grants Program Work? 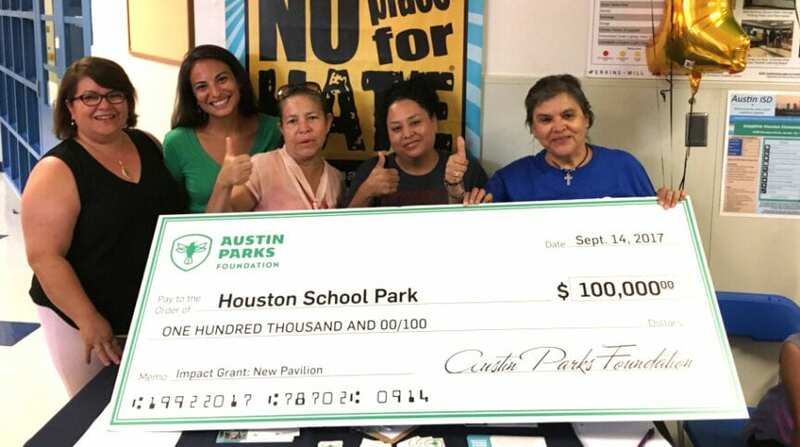 Our Grants Program Has Invested More Than $20 Million in Austin's Parks, Trails, and Green Spaces! *Use Two Fingers to Drag! Want To See All of Our Projects? Neighborhood Grants are designed for small-scale, community-iniated park improvements. 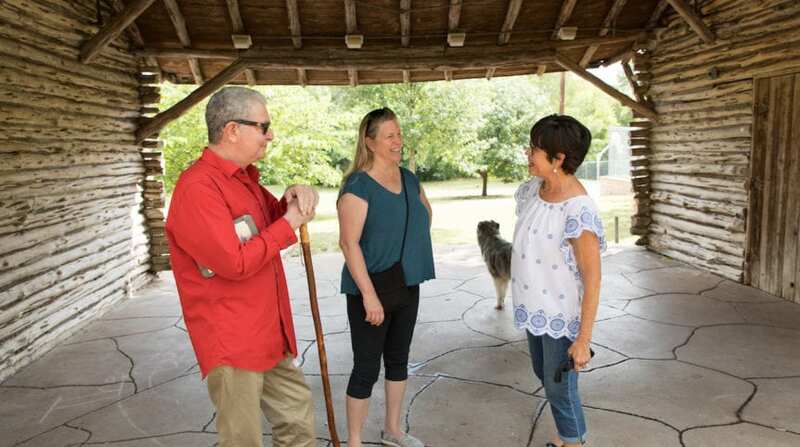 These funds are meant to enable Park Adopters to make small, but important improvements to the local parks they care about. Applicants must have an approved Community Activated Park Project form on file with the Parks and Recreation Department, and have confirmed eligibility with APF staff prior to applying. Want to apply or learn more about or for an ACL Music Festival Grant? Email John Rooney to set up a time to learn more, or attend one of our quarterly grants information sessions held at the APF office. Community Grants are designed for large-scale, community-iniated park improvements. 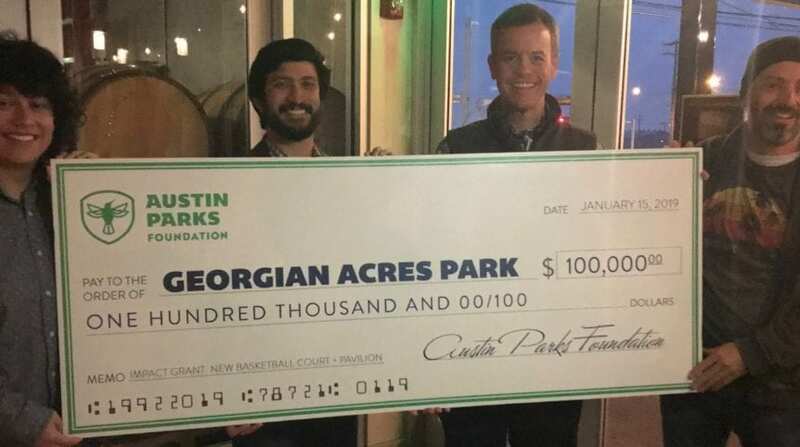 These funds are meant to enable Park Adopters to make signifcant improvements to the local parks, trails, and green spaces. Applicants must have an approved Community Activated Park Project form on file with the Parks and Recreation Department, and have confirmed eligibility with APF staff prior to applying. Want to apply or learn more about or for an ACL Music Festival Grant? Email John Rooney to set up a time to learn more, or attend one of our quarterly grants information sessions held at the APF office. 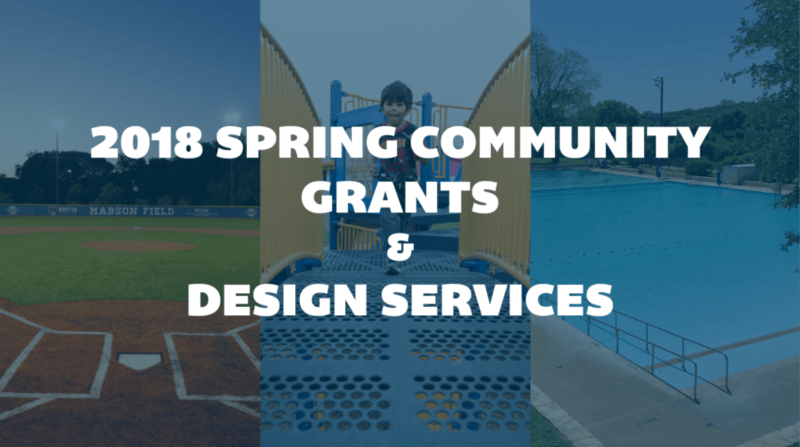 The Impact Grant is intended to support large, community-initiated, physical park improvement projects, as well as master plan implementations, and place-making. These funds are awarded annually through a highly competitive process. Applicants must have an approved Community Activated Park Project form on file with the Parks and Recreation Department, and have confirmed eligibility with APF staff prior to applying. Want to apply or learn more about or for an ACL Music Festival Grant? Email John Rooney to set up a time to learn more, or attend one of our quarterly grants information sessions held at the APF office. Ready to make a significant impact on Austin's parks, trails, or green spaces? We're thrilled to offer Park Design services Adopt-A-Park groups that are looking to make improvements to their parks. Whether you are looking for a little guidance with an on-site consultant or you need help you with long range planning, we are now offering a range of design resources that will help you with your favorite park’s needs. Applicants must have an approved Community Activated Park Project form on file with the Parks and Recreation Department, and have confirmed eligibility with APF staff prior to applying. Email Katie Robillard for more information on our Park Design Services! Want the Latest on the ACL Music Festival Grants?